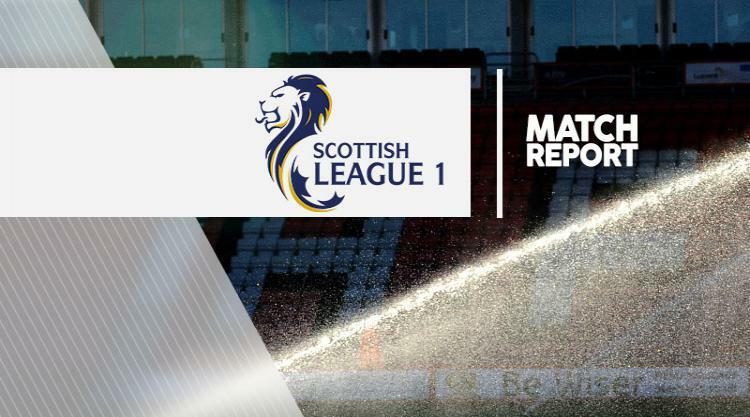 Arbroath 3-2 Airdrieonians: Match Report - view commentary, squad, and statistics of the game as it happened. Lee Erwin scored an 89th-minute penalty as Arbroath beat Airdrieonians 3-2 in a thrilling encounter at Gayfield Park. It was their second spot-kick of the encounter. Alan Cook had missed the first in the 13th minute when he hit the post after winning the penalty. They went ahead seven minutes later when Robert Linn rifled in his first league goal of the season but the visitors hit back on the hour mark when substitute William McLaren sent the ball past Scott Morrison from the middle of the box. Arbroath edged ahead in the 77th minute when David Banjo tucked in from close range but a smart finish from Lewis Coult levelled things up two minutes later. But the home side secured the points when Erwin scored from the spot after Robert Linn was fouled in the box by Chris O'Neil, who saw red for his challenge.